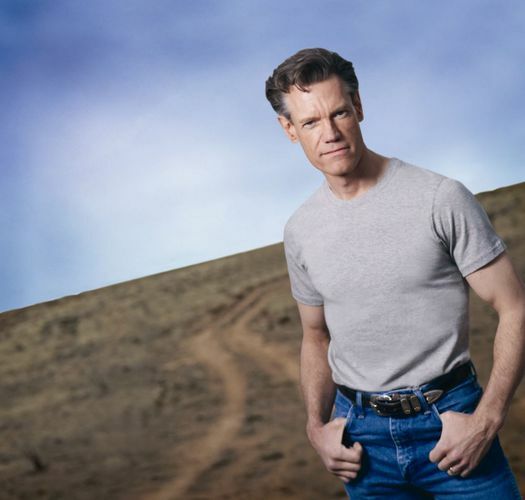 Randy Travis (born May 4, 1959) is an American country music singer and actor. Since 1985, he has recorded 20 studio albums and charted more than 50 singles on the Billboard Hot Country Songs charts, and 16 of these were number one hits. Considered a pivotal figure in the history of country music, Travis broke through in the mid-1980s with the release of his album Storms of Life, which sold more than three million copies. The album established him as a major force in the Neotraditional country movement. Travis followed up his successful debut with a string of platinum and multi-platinum albums.